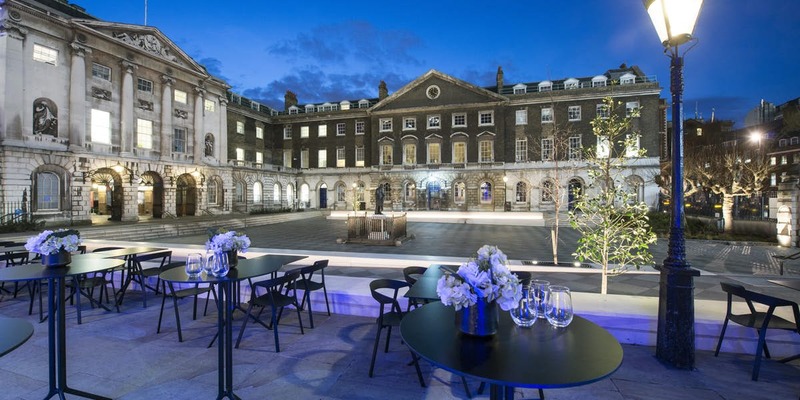 At Venue Search London we offer a free venue finding service for companies looking for the best venue options for their exclusive London Christmas parties. Our experienced team have organised over 200 Christmas parties over the last three years at venues across London, so have personal experience which will help guide you to the best venue shortlist. We offer a completely free exclusive Christmas venue finding service to help you find that perfect venue for your company Christmas party. With over 1000 London event spaces listed, we have a fantastic team with unrivalled knowledge of all the best event spaces in London. SAVE TIME – With great venue knowledge, we will create a fantastic proposal of the most suitable London Christmas party venues without you spending hours on the Internet or telephone. SAVE MONEY - Not only is our service free, but due to our great venue relationships we can also negotiate some great prices and packages for your Christmas party. In addition to our free venue finding service, we also offer a full event management service through our bespoke event managers at Story Events for those clients who need further support in designing and delivering their perfect Christmas party. Prices vary dependent on chosen date, venue and group size, so please start your Christmas party venue search here or call us on 0207 870 9305 and we will email you an initial shortlist that matches your requirements and arrange any suitable venue visits or a meeting at your offices to discuss your company Christmas Party ideas and plans in more detail. If you need further help with organising your party, please see our Christmas Party top tips page.